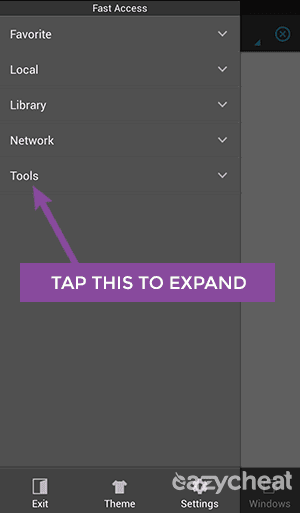 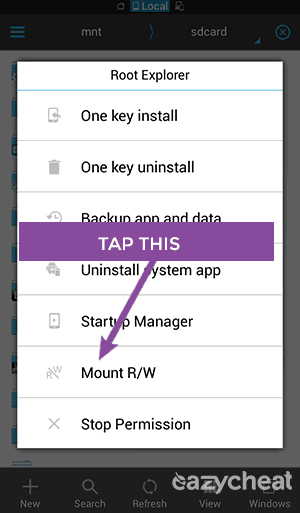 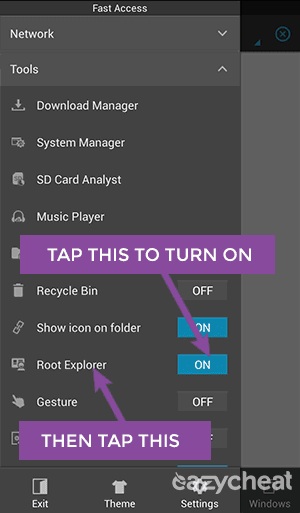 How to get access to /data/data/ directory using ES File Explorer. 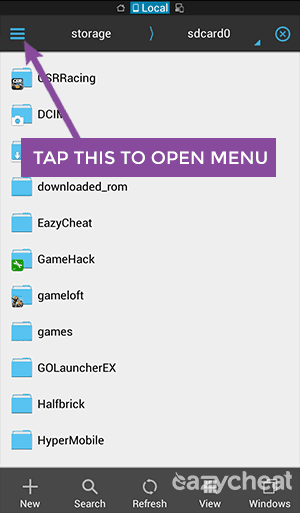 • How to get access to /data/data/ directory using ES File Explorer. 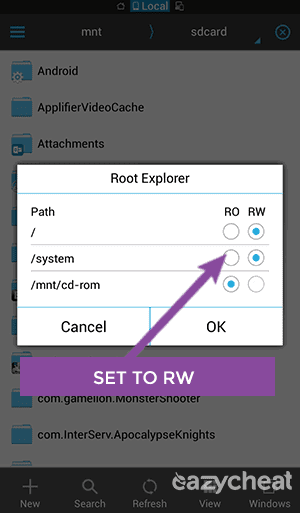 • Rooted Jiayu G5 phone and several devices. 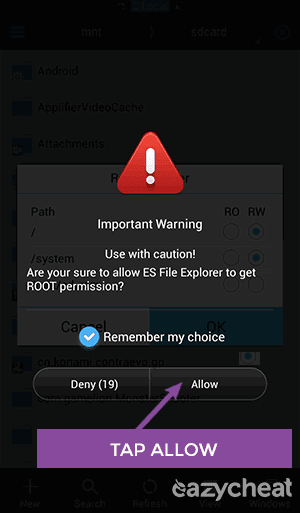 • Root access is required. 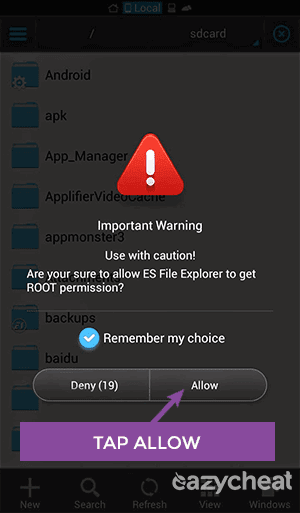 • Open your Es Explorer.